Baba Ramdev is planning to make Andhra Pradesh his second most important base in India after Uttarakhand, and there's a reason for that. 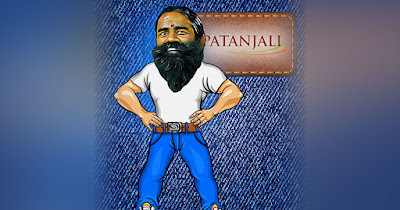 Baba Ramdev, who enjoys ‘Most Favoured Baba’ status in Andhra Pradesh is planning to make the state his second most important base in India after Uttarakhand. 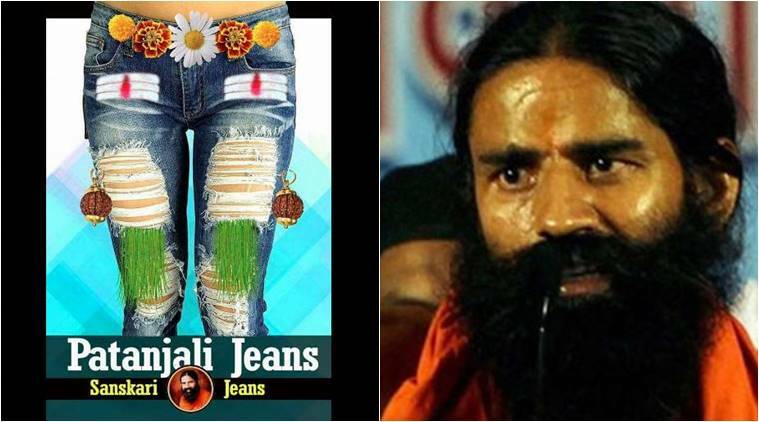 According to sources, Baba has acquired about 200 acres of land near Naidupeta in Nellore district to set up a manufacturing unit for the Patanjali products including his proposed jeans. Naidupeta is one of the six places he has selected to set shop to expand his business empire. The facility will produce all health products to cater to the demand of Southern states. Baba himself revealed his plan to the media in his Haridwar's Sant Ashram. Huge procurement of Red Sanders from Andhra Pradesh forest department has strengthened the bond between Naidu's government and Baba Ramdev. At a time when, the state government was struggling to find a buyer for its stockpiled Red Sanders, which is available only in Andhra Pradesh, Baba had come forward and bought 706 MTs of the precious wood. He was the only major buyer in the domestic market fetching the state about ₹207 crore. Baba is expected to use Red Sanders as an ingredient in his Ayurvedic medicines and incense sticks. Chief Minister Naidu's plan was to dispose off of the confiscated Red Sanders in the international market and use the proceeds for the construction of Amaravati. But his plann failed. Baba, however, came to the rescue of his cash-starved state to an extent in 2015. This is said to have paved the path for a new kind of cooperation between Andhra Pradesh and Baba Ramdev. State health minister Kamineni Srinivas also visited Baba's Ashram in Haridwar and personally extended an invitation to Baba to make the state a yoga hub in tune with the state's plan to promote health and religious tourism. He was invited as the chief guest to the Godavari Pushkarlu celebrations at Rajahmundry. Baba Ramdev is planning many projects in the truncated state, where religious tourism is being promoted as a priority area. Chief Minister Chandrababu Naidu has accorded unprecedented honour to the Baba. Ramdev is the first baba to have been invited to the state to set up a Yoga Village on the lines of his Haridwar Ashram. Later, an invitation was also extended to Sadhguru Jaggi Vasudev of Isha Foundation, which is establishing its ashram at Amaravati. Naidu's government is said to have assured about 400 acres of land to Sadhguru’s project. In the meantime, the state government has requested Baba to set up an "Ayurveda and Yoga Village" at Tirupati. According to sources, the government has already instructed the officials to identify the suitable land for the Baba's project. The sources said Baba has expressed his willingness to develop a naturopathy centre and goshala (cow shelter) at Tirupati in association with Tirumala Tirupati Devasthanams (TTD). “The proposed Ayurvedic and Yoga Gram will be the second-largest centre of Baba's empire, after Haridwar,” the sources said. They also said the Baba had plans to establish permanent yoga and meditation centres in all major temple towns in Andhra Pradesh which include Vijayawada, Simhachalam and Srisailam. With Tirupati and nearby Naidupeta emerging as his favourite areas, Andhra Pradesh is expected to become Baba's Southern outpost.